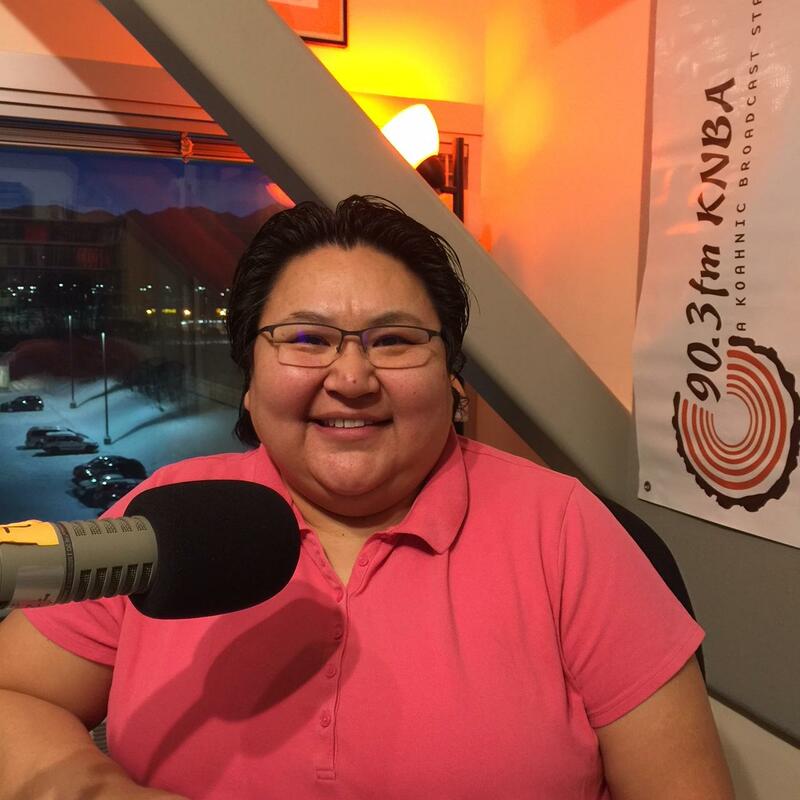 Job Developer for Cook Inlet Tribal Council, Viola Smith, visits KNBA's studio. The Cook Inlet Tribal Council's Viola Smith, Job Developer, says recruiters will be on hand to fill positions in Public Safety, Fisheries and Fish Processing, Tourism in both transportation and the Hotel industry. Last year's job fair encompassed the Cook Inlet Tribal Council's conference rooms, all of them, and the lobby, and served more than 200 Cook Inlet Tribal Council connected people - clients that use services offered by CITC. Smith says the success of that effort led CITC to broaden the scope, as well as change the venue, to include the Anchorage community at large and host the Fair at the Northway Mall. As a preliminary to the Job Fair, CITC participants can get help on February 6th, at a Job Readiness Fair at the Cook Inlet Tribal Council as well as a continuous professional attire drive, where donations can be dropped off at the CITC building at 3600 San Jeronimo Drive, Anchorage, AK 99508. Viola Smith with Cook Inlet Tribal Council shares about the upcoming job readiness fair, and job fair the following day. As nighttime temperatures drop, a hint of color change in leaves on local trees, and a tiny dusting on the tops of the Chugach, the signs are all there: school is back in season! Cook Inlet Tribal Council's Schoolyard after-school program celebrates this time, as it means the students will be back each weekday from 2pm to 5pm. Our guest on Morning Line today, Youth Advocate/Counselor Kimberly Smith, says this year is, in some ways, a fresh start, as the program adds a component for Middle School age students. The “White House Champions of Change” program is scheduled Friday to present Cook Inlet Tribal Council, or CITC, with an award for an innovative educational program that teaches kids about advanced technology. In a prepared statement, the tribe said its fabrication laboratory, or “Fab Lab,” gives students access to tools such as high-tech design programs, industrial grade manufacturing machines and sophisticated electronics and programming.